Page 5 – Share. Support. Succeed. I’m sure many of you have heard about the OC Blogger Bash. Anaheim/OC Visitor & Convention Bureau is proud to host 300 of Southern California’s hottest bloggers for an evening of retro fun on Sunday, October 9, 2011 from 5pm-8pm. The Anaheim Convention Center will be our time machine for the evening, where we’ll head back to the early 1960s. Be sure to don your best Betty Draper-esque attire for an evening of cocktails, food, mingling, live music, a fashion show, lots of amazing prizes and so much more. Get to know Anaheim and Orange County in a whole new fashion and join us for a great time! The event is October 9, 2011 from 5-8 p.m. at the Anaheim Convention Center. Check out the website and if you’re interested, please submit the following information to ocbloggerbash@purry.com. The new Lifetime television show, America’s Supernanny, is now casting families with children from toddlers to teens. The are looking across the United States, but would love to have families from Southern California. Families must apply NOW for Lifetime’s all new AMERICA’S SUPERNANNY! The well-known cable network, Lifetime, is launching the all-new unscripted series America’s Supernanny, marketing the first true U.S. version of the hit global format that will feature an American homegrown nanny. The producers of Lifetime’s parenting series AMERICA’S SUPERNANNY are currently casting families in need of parenting solutions. Casting producers are searching the country to find ordinary and extraordinary families ready to gain control of their households. No matter the challenge, from toddlers to teens, Supernanny can help. Parents interested in applying for the show are encouraged to apply by emailing the casting department at Supernanny@shedmediaus.com and provide the reason why you need a visit from Supernanny along with a recent family photo. Anonymous referrals are also accepted! Producers want families from every type of background who are ready for the opportunity of a lifetime – a visit from America’s Supernanny! Download the application at www.shedmediaus.com or contact the Casting Team directly at: supernanny@shedmediaus.com or 877-NANNY-TIME. SoCal Lady Bloggers was not compensated in any way for this post. We thought this was a great opportunity and wanted to pass this on to our readers. Please feel free to share the link to this post. 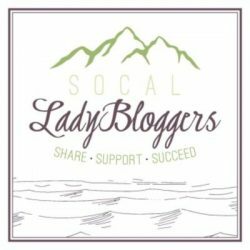 Welcome to SoCal Lady Bloggers! 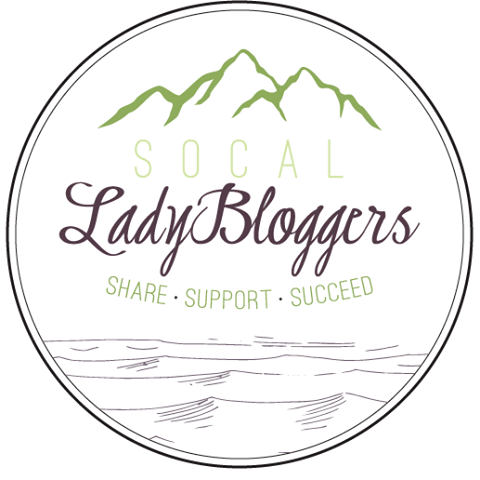 We are so glad you found us and are excited to bring together the amazing women bloggers from Southern California. 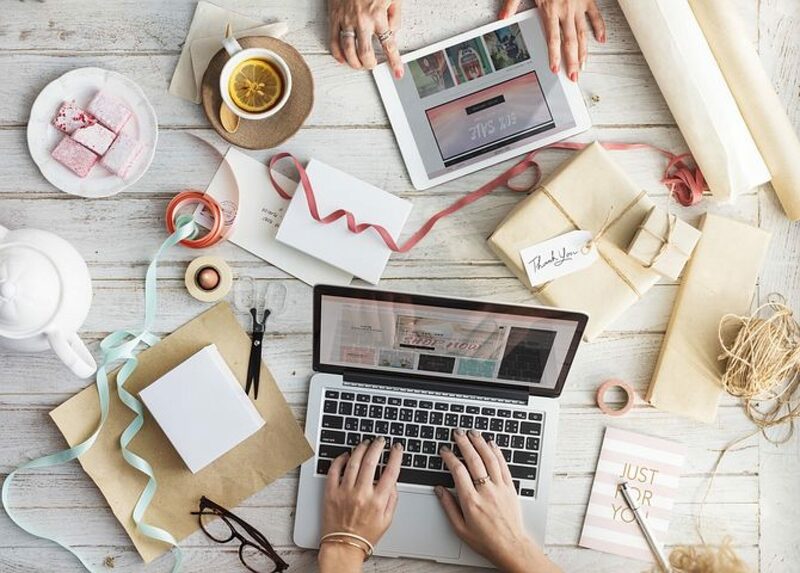 We are all about networking and supporting each other, both online and off. We are currently planning on regular meet-ups so we can connect with one another. Southern California is a huge area so we want to schedule these meet-ups in different areas and counties so everyone has a chance to participate. If you’d like to help organize a meetus in your area, please contact us. Our first meet-up is scheduled for October 1, 2011 at Duke’s in Malibu. We’d love for you to attend this luncheon to help us kick off our new website. If you aren’t able to make it, our next meet-up is being planned for November. Above you will see menu items that list bloggers by the couhty they are in as well as by subject or niche. If you’d like to be an addition to our listings, let us know who you are and where you think you belong. In addition to monthly events, we are going to be showcasing you ladies! Each week we will introduce you to a SoCal blogger on our home page. If you would like to be included, e-mail us with a short bio, a photo, and of course the link to your blog! This site is still evolving, so visit us often to see what is going on in Southern California. Our first meet up is around the corner! There is a limit of three checks per table, so please try to bring cash.